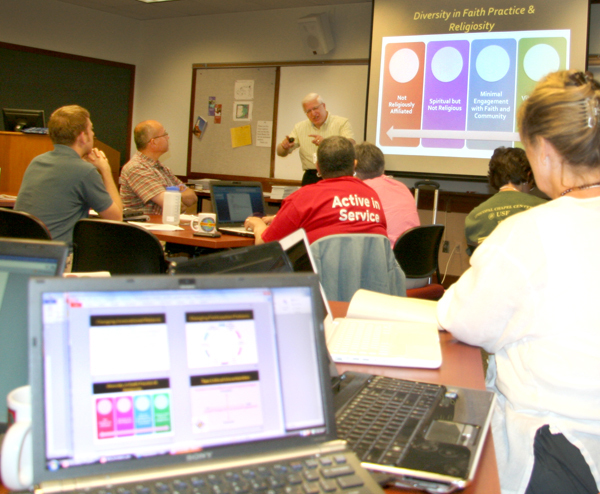 Distributive Learning Tools ‹ Following The Way . . .Together! 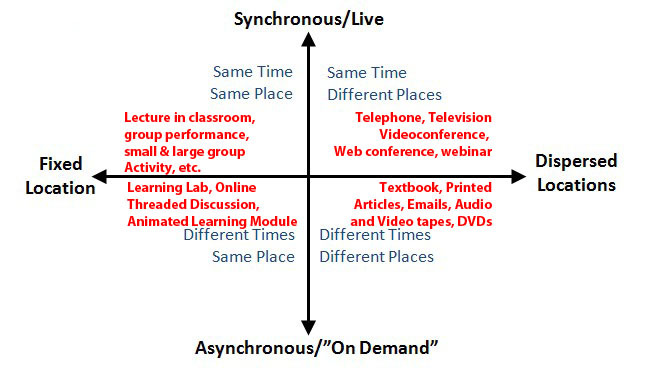 Distributed Learning (DL) is an educational and formational model that allows members of a learning community (students, faculty, and staff) to access content and community life while being located in different, non-centralized locations. Elements may occur synchronously (at the same time from either the same or different places/spaces) and/or asynchronously (at different times from the same place or different places/spaces). Beyond the features native to a particular LMS or external options that can be integrated into it. there are also freestanding web-based resources that cannot be integrated into a school’s LMS. Faculty and Information Technology/Educational Technology staff need to work collaborately to ensure that teaching/learning goals direct technology choices. Ideally, faculty should identify the FUNCTIONS they need to effectively achieve their learning outcomes and IT/ET staff should recommend options that are compatible with a school’s resources.